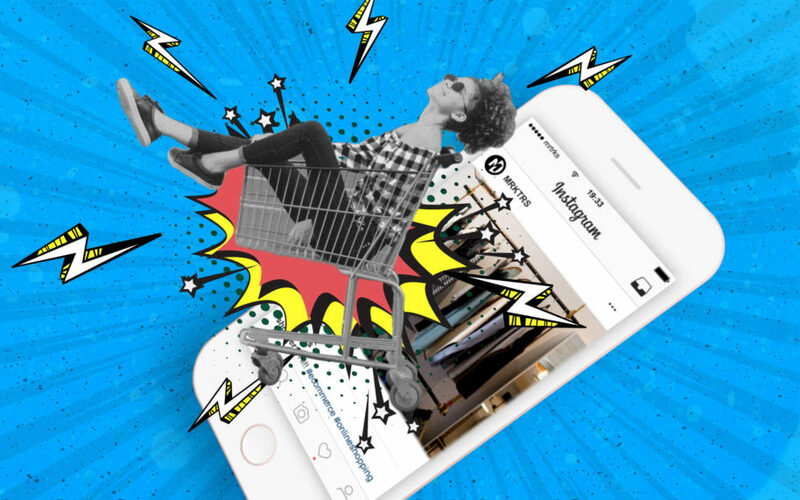 Instagram are taking the ecommerce industry by the scruff of its neck. And are entrenching it deep into their ecosystem. The Facebook-owned app are rolling out a shopping solution for brands that will allow them to sell products directly in-app. Select size, colour, shipping options. No need for Shopify, Magneto stores. Everything will be handled inside Instagram. Measuring the revenue performance of organic posts will become a breeze. ‘Checkout on Instagram’ is currently in a closed beta with a select number of major brands, and is available only in the US at this stage. 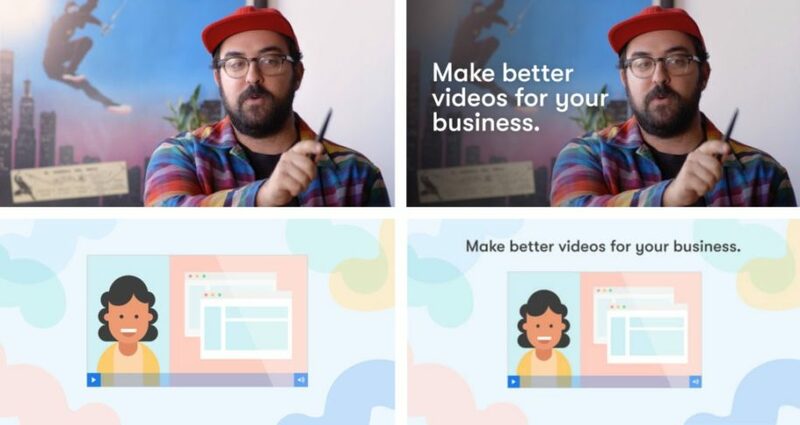 [SPLIT TEST] HOW DO FACEBOOK VIDEO THUMBNAILS AFFECT AD PERFORMANCE? Affiliate marketing is all about testing! We need to test ads, landing pages, offers, placements, sources… and whatnot. Pretty much no successful campaign was created without testing all of the mentioned parts, unless there was a lot of luck involved. That’s why here at MRKTRS & STM, we love quality case studies and experiments that have anything to do with testing parts of the marketing funnel. Especially when full data is revealed like in a recent experiment conducted by the AdEspresso team. This experiment is based on another study we previously featured in this newsletter that received a lot of attention in the online marketing community, the Wistia split test involving 3 different video ads produced at very different price points. Three videos were produced to promote the same product. The production prices were $1000, $10,000 and $100,000. The best results were reached with the $10k video. AdEspresso team realized that even though a lot of effort went into testing the 3 videos, somehow they “forgot” to split test a rather obvious element: the Facebook video preview thumbnail. And as we all know, this thumbnail has a dramatic effect on the ad performance for users that have the video auto-play feature turned off. 2 different images were used, one was a photo of a real person, the other one was an animation. Additional line of text was added to both images, so there were 4 final variations, 2 with text and 2 without. Each of the 4 images was used to create one campaign and each campaign was assigned $250 test budget. As expected, the thumbnail with the real person photo performed better, but to our surprise, the version WITHOUT text worked a tad bit better. The difference between the photo and animation was BIG though, it had almost twice as many conversions. To read more about how they conducted the test, what targeting, placements, audience, ad structure they used and all the other details you might be interested in, read the full study in the link below to digest all the goodness. Nothing lasts forever and one of the most epic follow alongs on the STM Forum is no exception, unfortunately. Last week Timotej (wakeboarder) made the last post in his “wild boar liquidator” thread, putting an end to one of the most watched follow-alongs ever. In less than 5 months, the thread has been viewed more than 5000 times and collected many “thanks” from the STM community. In case you’re not familiar with the subject: Timotej has helped his father to bring his product (wild boar attractant) online and turned his hobby into a very successful business. What started as a small operation of a dedicated hunter, is now a full-scale business that is growing at an insane rate, conquering the hunting scene across Europe… and they are just starting. This follow-along is a great example of how affiliate marketing knowledge can help to scale basically any “offline” business with the right mindset and dedication!